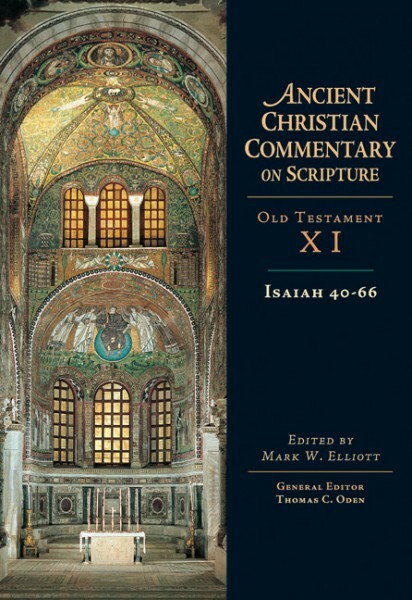 No book of the Old Testament is more frequently quoted in the New than Isaiah, and no portion of Isaiah is more frequently quoted in the New than the typologically fertile soil of Isaiah 40-66. Still, as interpreted by the fathers, Isaiah presents a message that is far more soteriological than christological, leading readers to a deeper understanding of God's judgment and salvation. Isaiah 40-66 provides us with the closest thing the Old Testament has to offer regarding a systematic theology. The excerpts included in this volume offer us a rich array of differing styles, principles and theological emphases from Theodoret of Cyr to Eusebius and Procopius, to Cyril of Alexandria, Jerome and Augustine. Readers will be enriched by the wide-ranging selections, some of which are translated here into English for the first time.